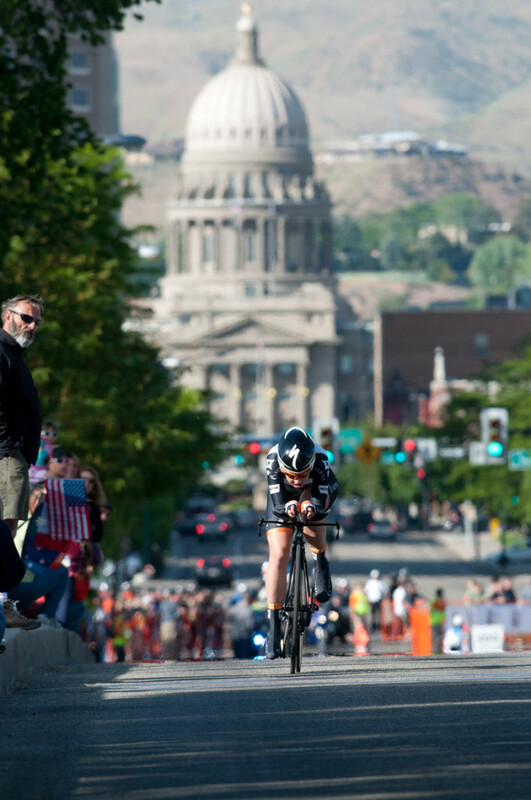 Evelyn Stevens won the overall at the inaugural edition of the 2012 Exergy Tour in Boise, Idaho. Stevens, who rides for Specialized-lululemon, won the race with a breakaway on the final day. The Specialized-lululemon women swept the final podium, thanks to solid teamwork and their strong rides in the individual time trial.